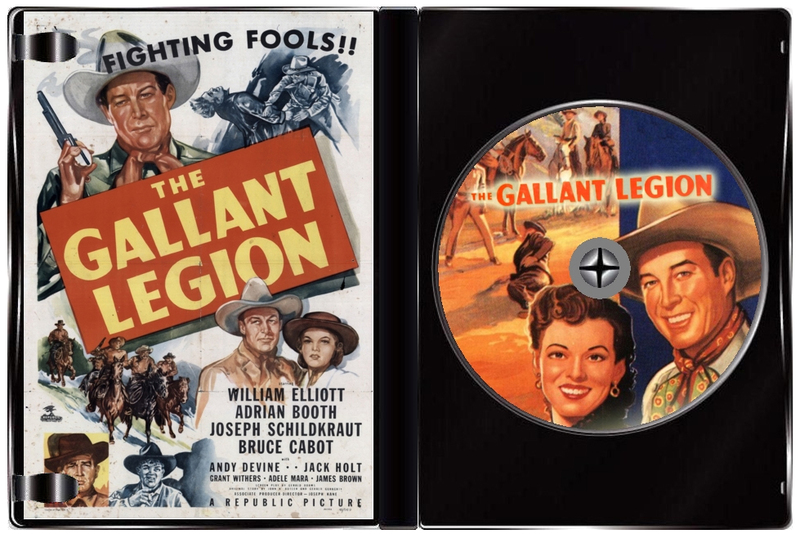 Dastardly villain Beau Leroux (Bruce Cabot) schemes to split Texas up into several smaller states - while carving out West Texas for himself! During the Reconstruction period, Leroux was head of the corrupt Texas State Police which had displaced the valliant Texas Rangers and had the run of the place, and now Leroux thirsts for a return to power and will stop at nothing to get it. 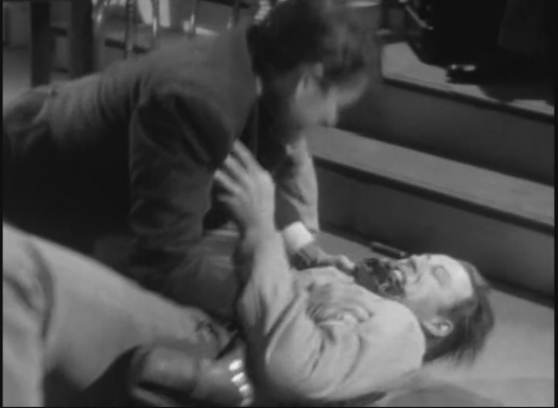 Aiding him in this plot is corrupt senator Clarke Faulkner (Joseph Schildkraut). Along comes friendly Gary Conway (Bill Elliot) who hopes to settle down and ranch with his brother, Chuck (Harold Landon). What he doesn't know, however, is that Chuck was once a member of corrupt Texas State Police and is a member of Leroux's pack of thugs who are causing mayhem all over the region. When Chuck winds up dead at the hands of the Texas Rangers, Gary joins up with them in order to investigate. However, he soon winds up as the prime suspect in the murder of the head Rangers's son. Now Conway must clear his name by unveiling the real killer while also foiling the plot to vivisect the state of Texas! 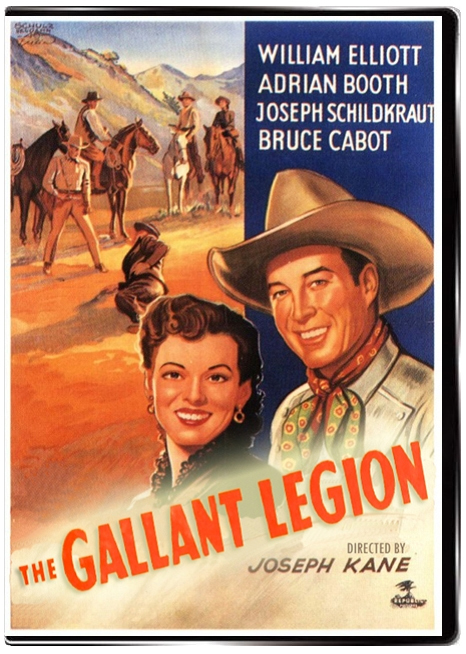 Touted by some as the best film ever made about the Texas Rangers, The Gallant Legion boasts a great cast including Joseph Schildkraut as a corrupt State Senator under Cabot's thumb, Adrian Booth as Schildkraut's niece who is a plucky reporter, Adele Mara who does her usual shtick singing saloon songs, Jack Holt as Captain of the Rangers, Andy Devine as the Ranger camp cook and comic relief, and Grant Withers as the real life John Wesley Hardin. 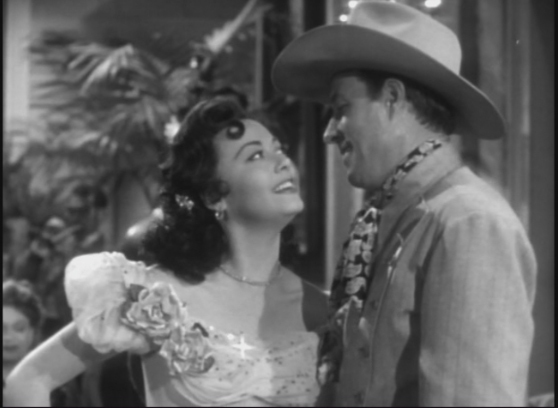 Wild Bill Elliott was a great performer who had one of the greatest sneers in Hollywood, and could do fight scenes like no other. 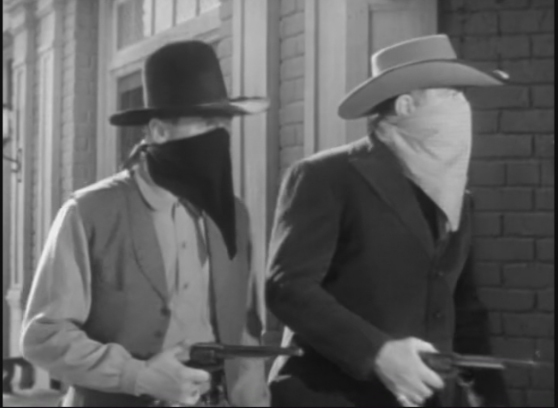 He is probably at his most heroic here, but Bruce Cabot lands one of his career roles as an outstanding western villain - the scope of his evil is truly astounding! 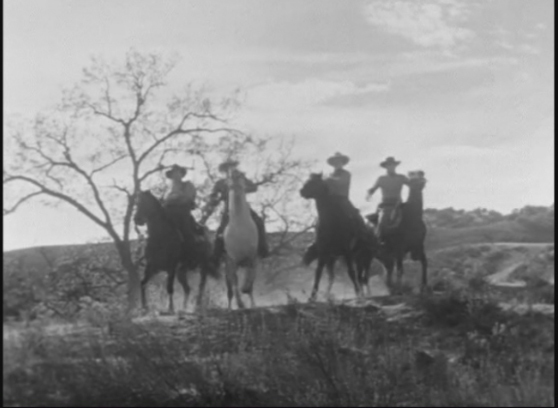 One of the better bigger-budget western from Republic during the height of Wild Bill Elliott's career!